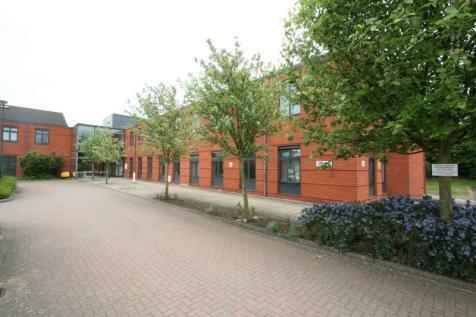 The GROUND FLOOR OFFICES provide an OPEN PLAN layout with additional meeting rooms and kitchen. 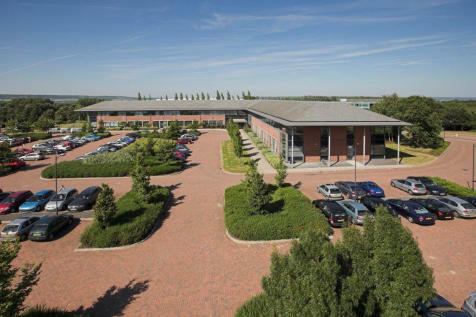 Kings Hill is 2 miles from Junction 4 of the M20 which leads to the M26/M25 and from there to Heathrow, Gatwick, Stanstead and City airports. 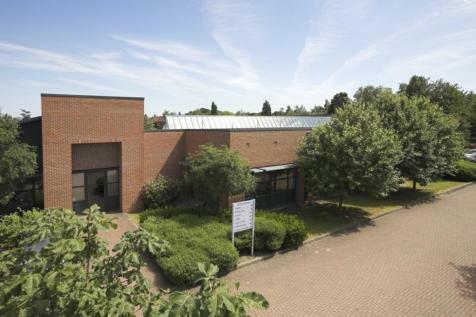 The space would suit a range of different uses. 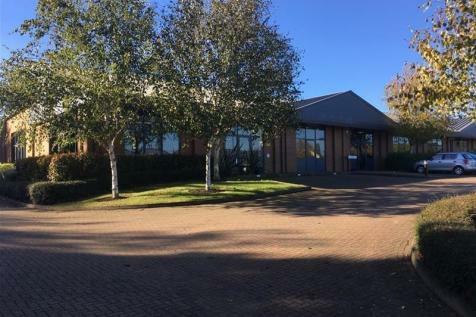 Ground floor offices suitable for a range of different uses, such as headquarters, regional offices, disaster recovery/business continuity, back office, research and development and call centres. 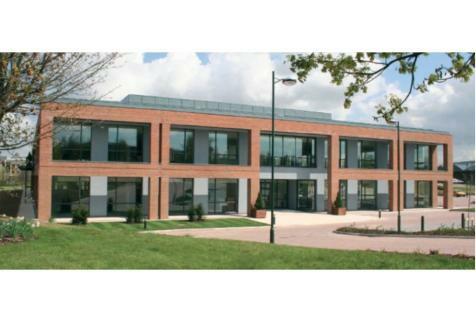 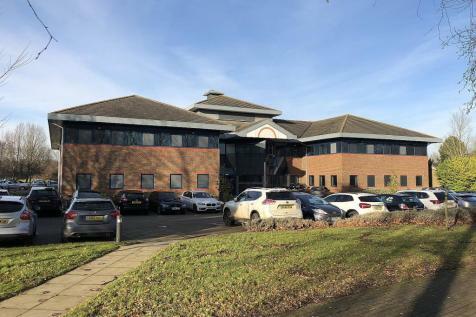 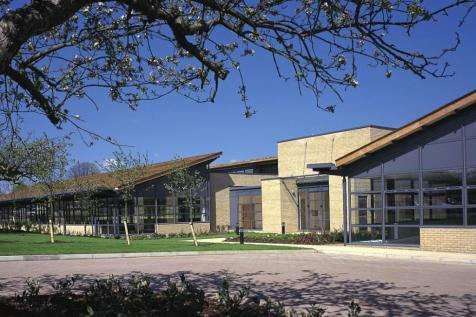 KING'S HILL: SHARED and SELF CONTAINED OFFICE SPACES, FULLY SERVICED, SHORT TERM POSSIBLE in one of the most desirable locations in Kent and benefit from services including reception, 24 hour CCTV security, parking and breakout areas.